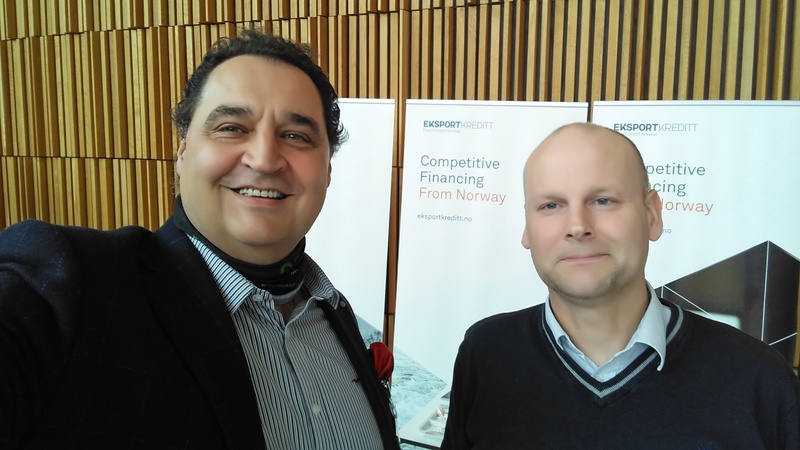 Improvements of Norwegian exports (equipment and services) supported by favorable loans from Norway. 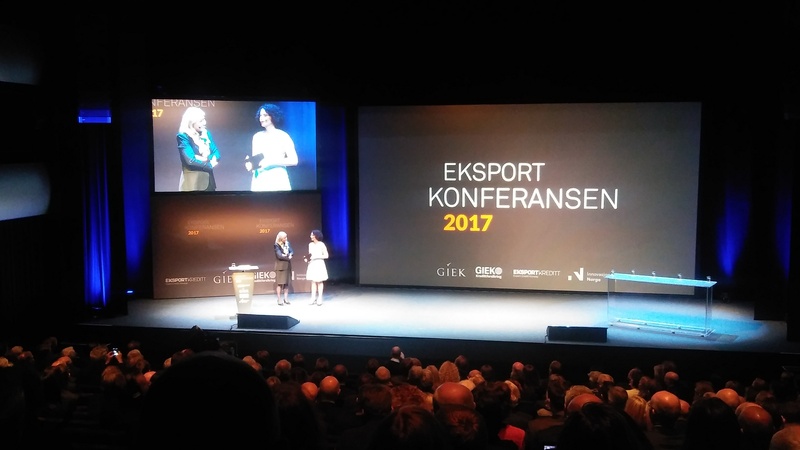 Podrska norveskom izvozu (opreme i usluga) uz podrsku povoljnih kredita iz Norveske. 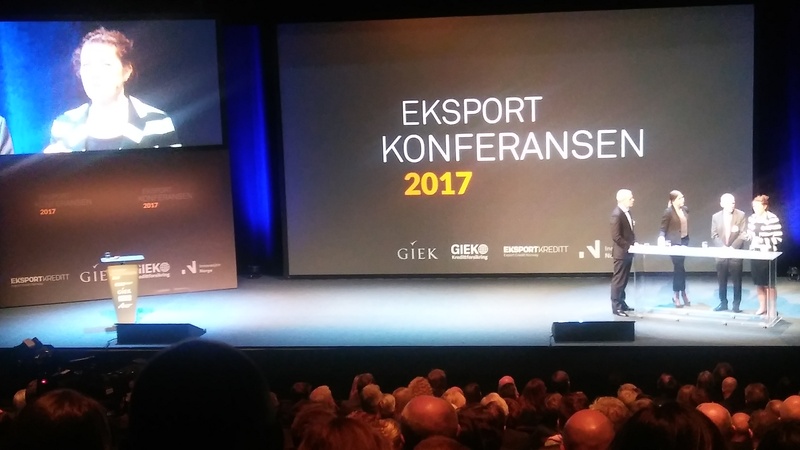 Norimport Consulting with Energi Teknikk Norway on conference in Oslo (April 2017).